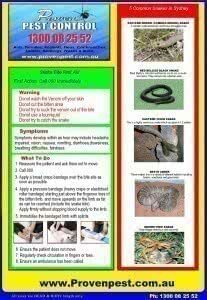 Proven Pest Control is a local company specialising in Termite Treatments in Sydney, Central Coast, Blue Mountains and Wollongong areas. 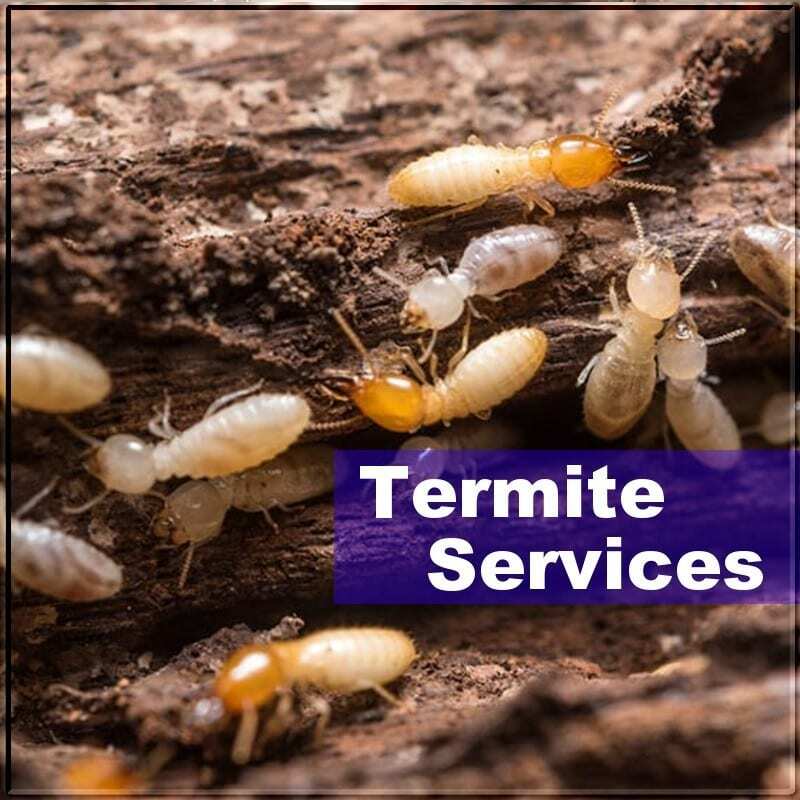 When you have termite management services carried out there are two main termite management strategies, either you are trying to create a barrier between the termites and the building to be protected (chemical treatments) or you are trying to eradicate the termite colony (baiting). If a structure is invaded by termites, the attacking colony must be eliminated. 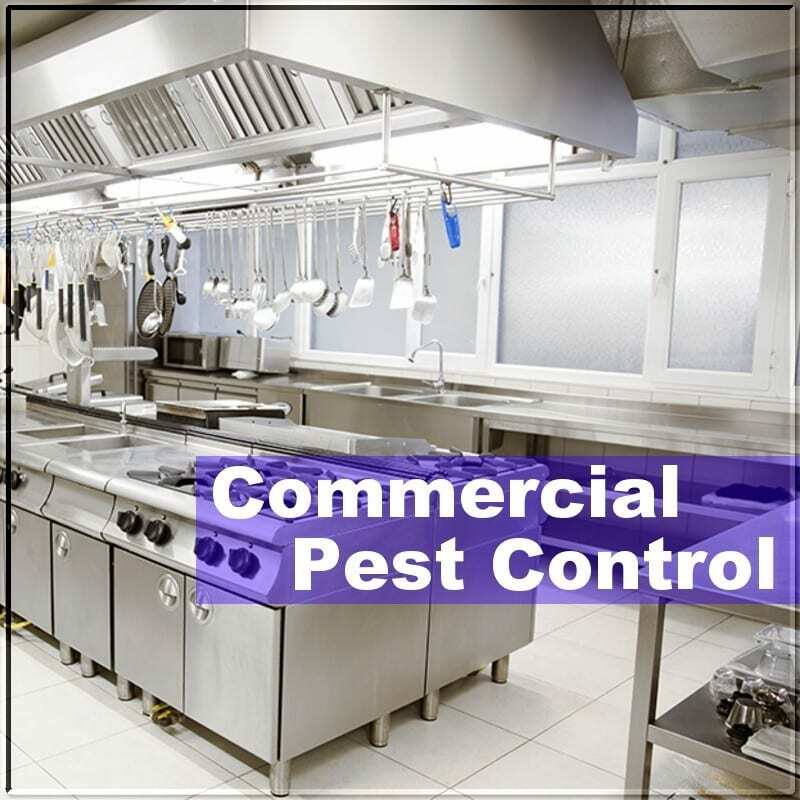 Proven Pest Control is dedicated to providing an honest and affordable treatment with no hidden costs and a no non-sense approach. Termidor Dust is applied by professional Pest Control Operators directly onto the termites, either inside your house or onto activity around the yard . The dust is a non-repellant chemical which transfers itself throughout the colony, termite by termite. 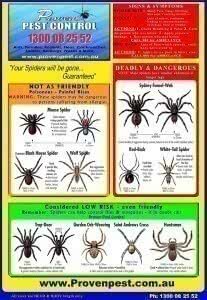 By the time they begin feeling the effects, it’s too late, the colony has received a lethal dose. Numerous dustings may be necessary to claim elimination. The dusting process is usually Stage 1 of a 2 stage termite treatment program. The second stage involves placement of a chemical barrier in the ground or use of some additional strategy. Termite chemical barriers or treated zones (using liquid termiticides) stop subterranean termites gaining concealed access into your property. Chemical barriers can be used as a prevention and/or treatment. Non-repellent termicides are preferred and should be re-applied approx every 3-5 years. An important part of any defence strategy is the versatility and present or on the move. 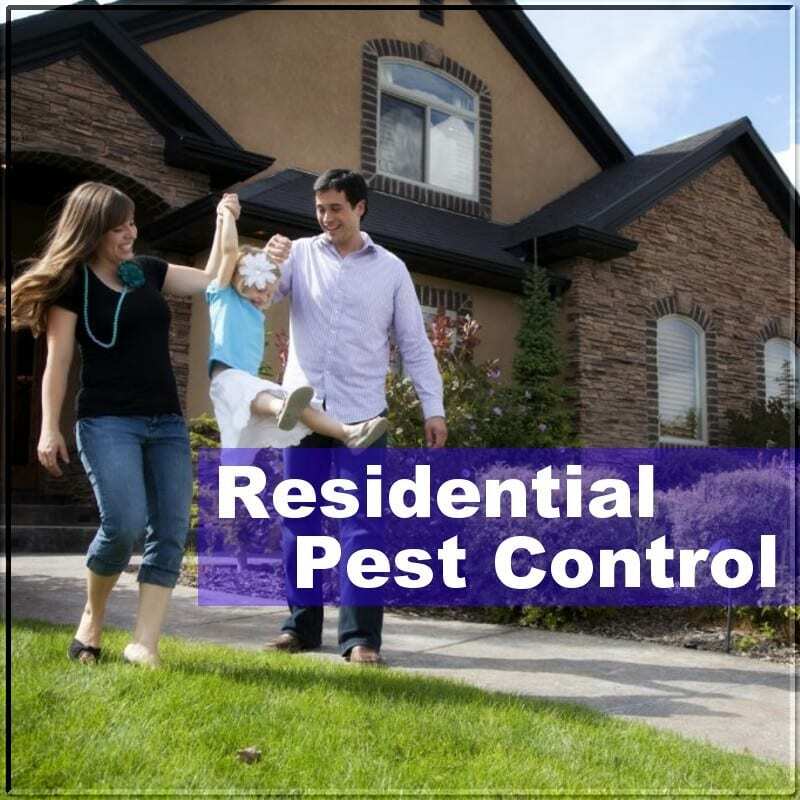 Proven Pest Control can provide monitoring systems designed to detect termite activity. We install non-obtrusive monitoring stations in outdoor areas where subterranean termites are likely to forage. The In-ground stations are specially designed to be installed into the ground to intercept the subterranean termites. The station will not attract termites to your property – the termites are already there. Once termite activity is detected, we can then bait them or treat them with Termidor dust. With minimal disruption of external soils, the TermX replenishment system can be installed and up and running in no time. Once chemical treatment can be carried out at your convenience with no drift into the surrounding environment. This gives homeowners great peace of mind to know that chemicals won’t be being sprayed into the air and local environment. The system should be recharged every 3-5years.